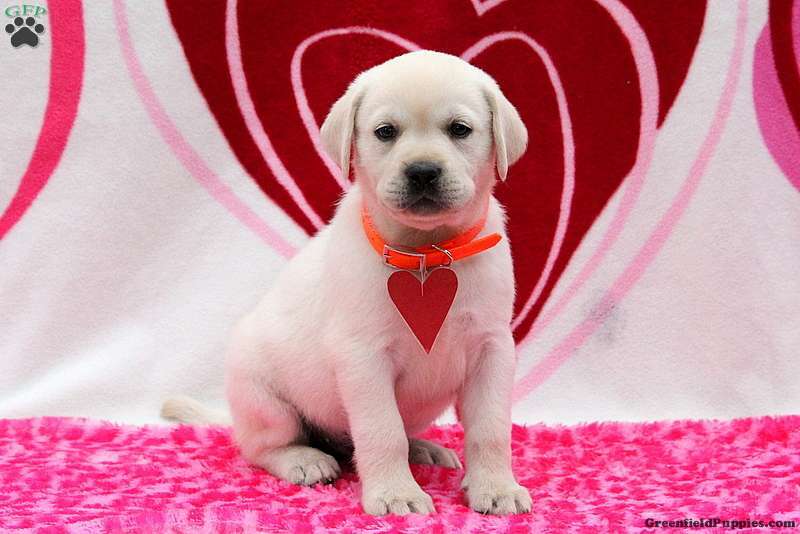 Jasper is a lively Labrador Retriever puppy ready to make you smile. Jasper is vet checked and up to date on vaccines and dewormer. 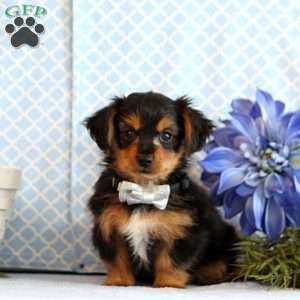 He can be registered with the AKC and comes with a health guarantee provided by the breeder. Jasper is family raised with children and has a personality that is sure to win you over in a heart beat. 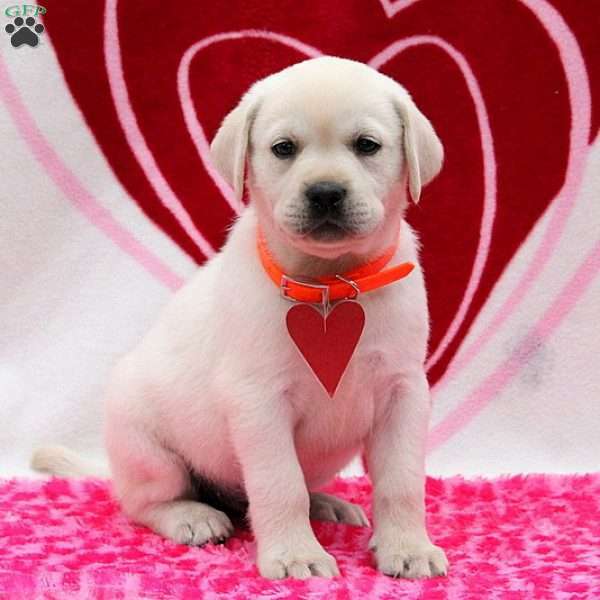 Welcome Jasper into your heart and home by contacting the breeder today.